Has the negligence of another person or party — such as a motorist, co-worker, property owner, retail proprietor or physician — caused a serious accident and subsequent injury? If so, you need serious legal representation that can seek the maximum financial compensation you deserve. At Day, Day & Brown, we serve clients in Orange County in personal injury matters. We seek positive results for clients who have lost income, become overwhelmed with medical bills, and suffered excruciating pain and suffering after a serious accident. Call (714) 832 - 4811 to speak to an attorney serving clients in Orange County, Riverside County, San Bernardino County or Los Angeles County of Southern California. If your accident injury has confined you to your home or a hospital room, we can visit you there. To schedule a free consultation, our toll-free phone number is (714) 832-4811. If your message comes into our law offices after business hours, we will promptly return it. 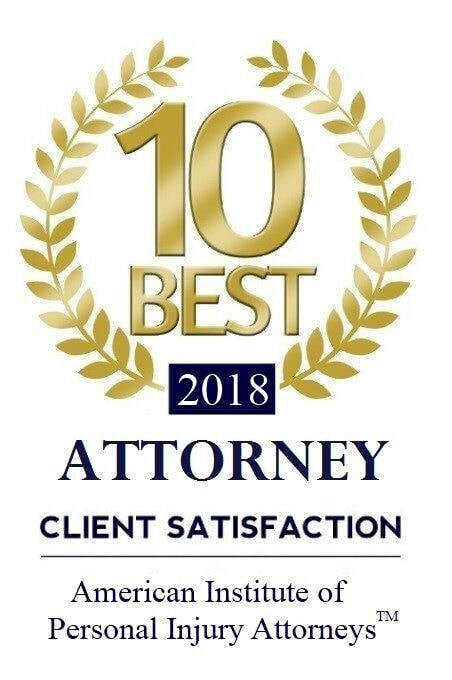 DISCLAIMER: The use of the Internet or this form for communication with the firm or any individual member of the firm does not establish an attorney-client relationship. Confidential or time-sensitive information should not be sent through this form.